Can't believe it's been 10 years!! 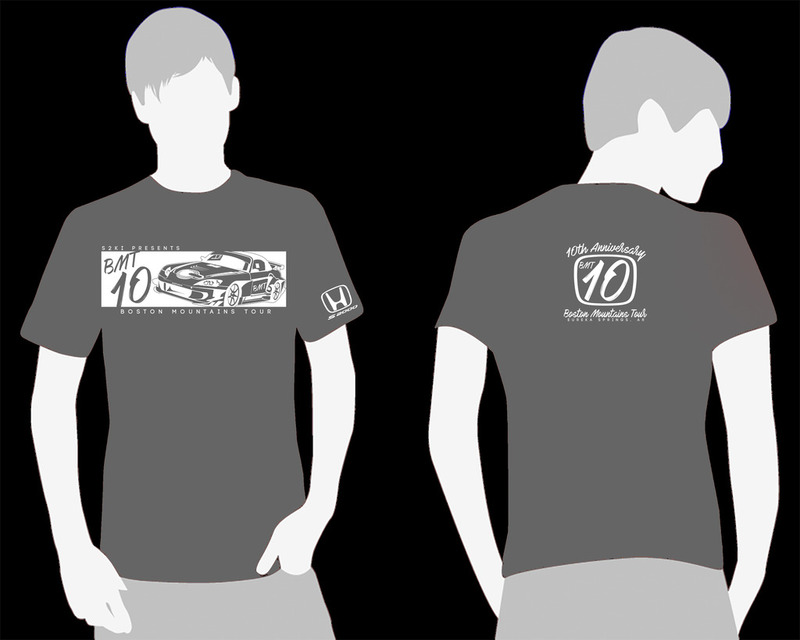 Here is our design for the 10th Anniv Run! To order, just reply with what you want in this thread and I will send you a PM to confirm your order. Hoodies tend to run a bit small and may shrink in the dryer a bit as well, so order a size up. As always, no extras will be printed. The LAST day that I can take orders will be FRIDAY the 21st. If you can get me a ladies-style V-neck shirt (long sleeve, short sleeve, 3/4 sleeve... doesn't matter), put me down for a small one in gray... and two 3X shirts and a hoodie in black for humbles2k. Thank you, another great design. 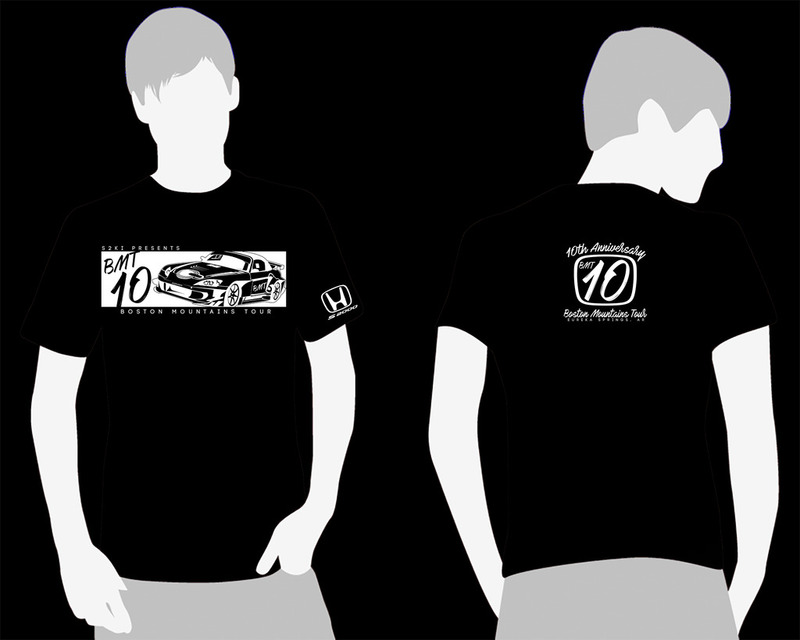 One XL gray shirt - Great design! Thanks. May I have 1 large gray t-shirt please? 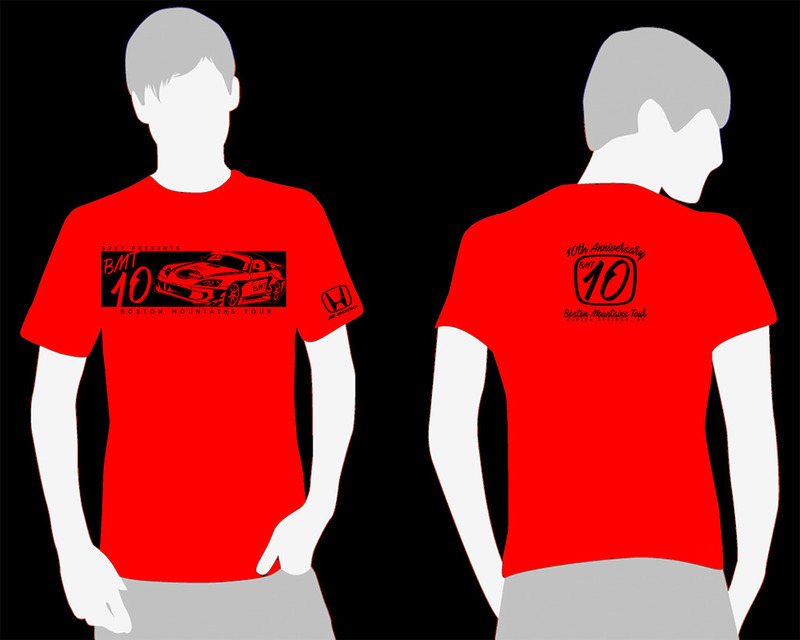 I want 1 men's XL in Grey and 1 lady's medium in Red V-neck with 3/4 sleeve or short sleeve. Please Sir.